Semantic Web Company has been identified as a sample vendor in the Gartner “Hype Cycle for Artificial Intelligence 2018” report. Semantic Web Company’s product, PoolParty Semantic Suite was named in the Knowledge Graphs category. The brand new PoolParty 7.0 release introduces GraphEditor and Linked Data Orchestration based on UnifiedViews. 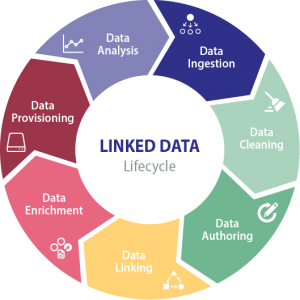 PoolParty Platform now covers the whole Linked Data Life Cycle and helps enterprises to manage Knowledge Graphs on a large scale. 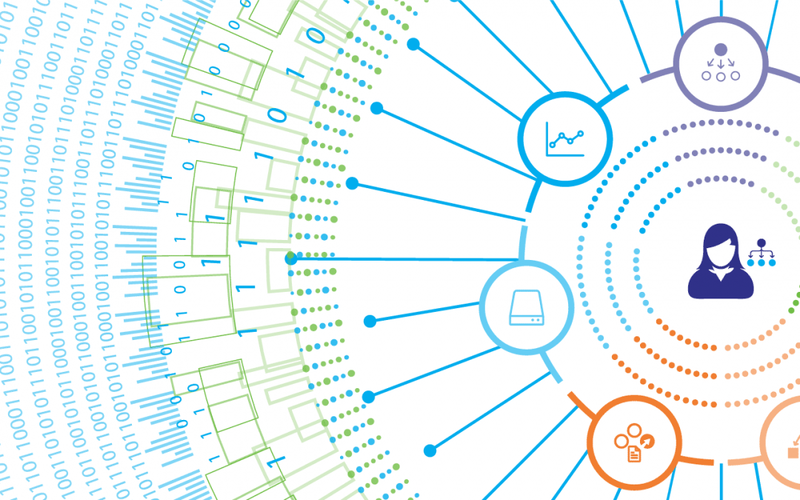 Knowledge graphs and graph-based data in general are becoming increasingly important for addressing various data management challenges in industries such as financial services, life sciences, healthcare or energy. At the core of this challenge is the comprehensive management of graph-based data, ranging from taxonomy to ontology management to the administration of comprehensive data graphs along a defined governance framework. Various data sources are integrated and linked (semi-) automatically using NLP and machine learning algorithms. Tools for securing high data quality and consistency are an integral part of such a platform. PoolParty 7.0 can now handle a full range of enterprise data management tasks. Based on agile data integration, machine learning and text mining, or ontology-based data analysis, applications are developed that allow knowledge workers, marketers, analysts or researchers a comprehensive and in-depth view of previously unlinked data assets. At the heart of the new release is the PoolParty GraphEditor, which complements the Taxonomy, Thesaurus, and Ontology Manager components that have been around for some time. All in all, data engineers and subject matter experts can now administrate and analyze enterprise-wide and heterogeneous data sets with comfortable means, or link them with the help of artificial intelligence.